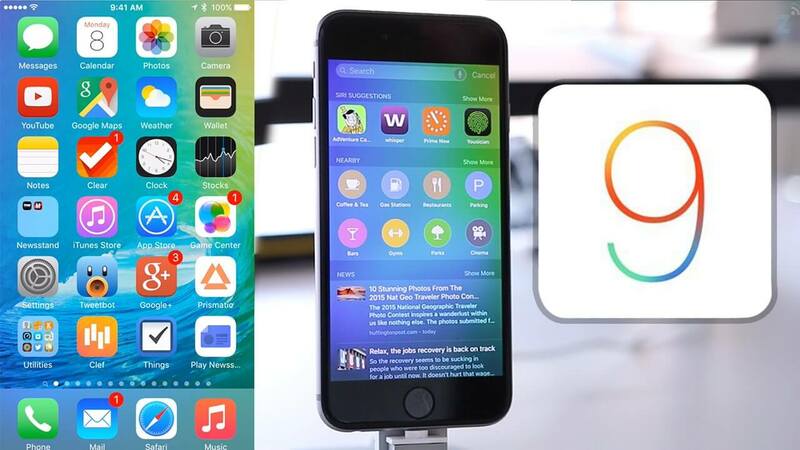 Hidden Tips & Tricks of iOS9 that you might not know. iOS 9 in all packs a great experience in better ways, to manage all your mobile stuffs which include your payment, notes & much more, which are more useful for in your day-to-day applications. The iOS platform simply packs too many features so its not possible to cover them all at once, but that’s one of the great things about it. 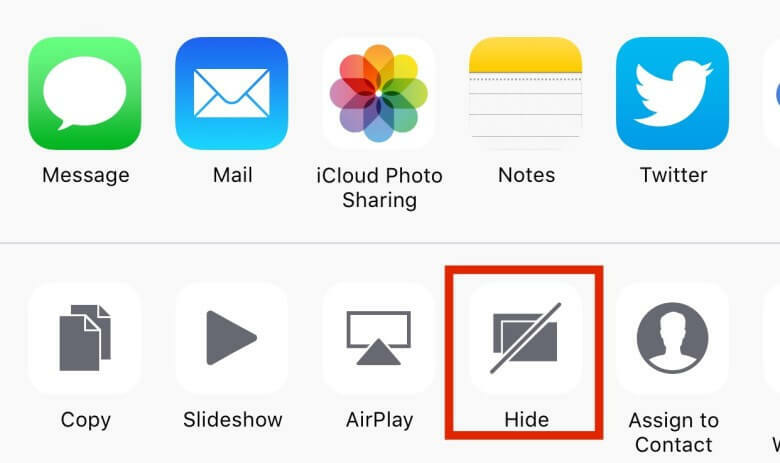 Even if you’ve been an iPhone user for years, there are still hidden features that are waiting to be discovered. Today, we’re going to help you discover 10 such features, and you may never look at your phone the same way again. 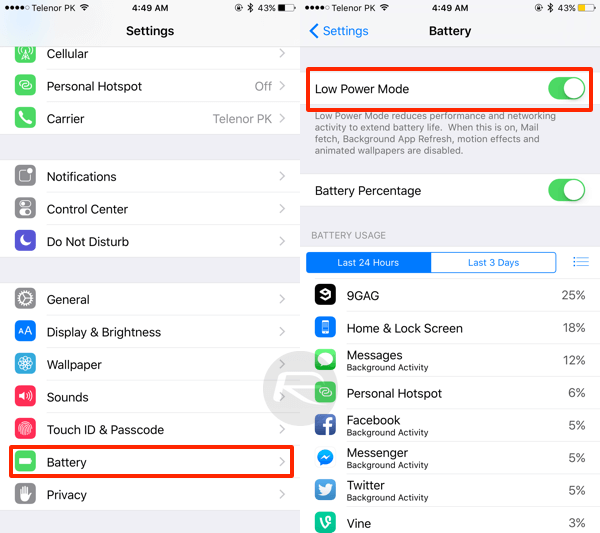 With iOS 9, Apple has introduced battery-saving features, such as preventing an iPhone’s screen from unnecessarily lighting up for notifications when the device is laying facedown, and a new Low Power Mode to disable battery-hungry tasks when the battery charge drops below 20 percent. The new iOS 9 comes with a new battery widget. Yeah with new look placed in the notifications drop-down menu. This new feature also shows the better level of the connected to Apple Watch. Open Notification Center on your iPhone running iOS 9 by swiping down on the Home screen. Switch to Today view by swiping to the right on the Notification Center overlay or by tapping Today at the top. Scroll to the bottom of the Today view and tap on Edit. Under the Do Not Include section, tap on the green plus sign next to the Batteries widget to include it in your Today view. Tap Done in the top right corner and now the batteries widget will appear in the Notification Center with other Today widgets. A new Text Scrolling feature, which allows you to scroll, copy and paste text by swiping up from the space bar just by using your 2 fingers. The gesture is just like the one used on a Mac trackpad for two-fingered scrolling, and will come naturally to Mac users. 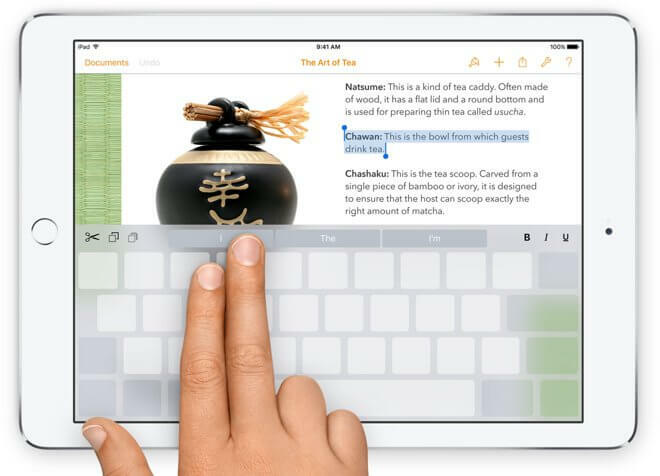 Notably, the iPad’s keyboard still retains its multi-touch capabilities during normal use, and the scrolling function is difficult to activate by accident. 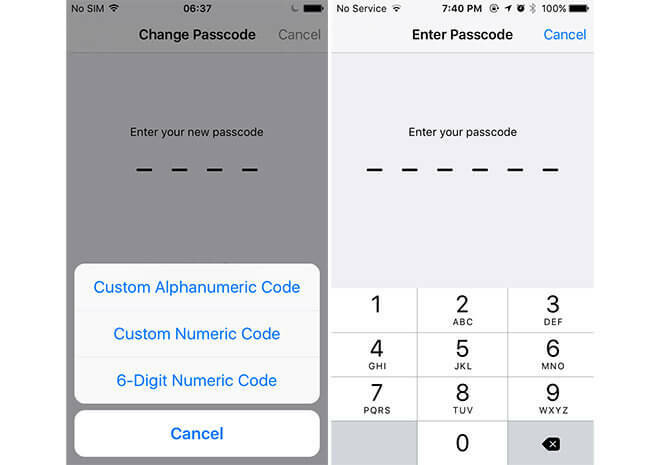 This will be a new option which allows users to have 6 Digit Passcode instead of 4. For that you need to just tap the 6 instead of 4 while entering the password. Or you can navigate to the Touch ID Panel and Change your Password and enter any 6 Digit Passcode. The new iOS 9 comes with another feature, iCloud Drive App. iCloud Drive isn’t installed as a stock iOS 9 app, but you can still put it on your home screen. 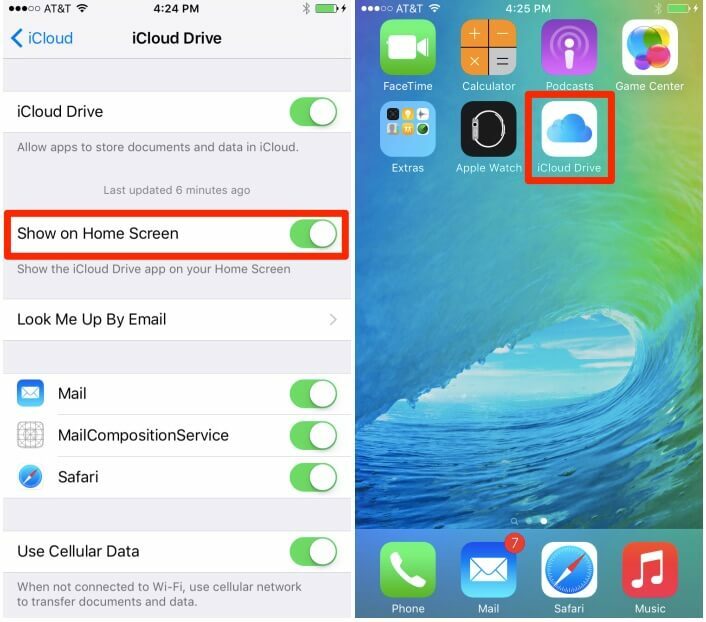 Head over to Settings >> iCloud >> iCloud Drive and flip the Show on Home Screen toggle. That’s it! All you need is just swipe down on a photo to go back to the gallery. You can bring the camera again just by swiping it down if you’ve opened the image or gallery on your iPhone. If you want to hear high-quality tunes 24/7 on Apple Music, no matter whether you’re on Wi-Fi or LTE, you can now toggle the 256-Kbps setting under Settings >> Music >> Playback & Downloads. If there’s something on your screen you’d like to be reminded about, like a website, doctor’s appointment or email, you can now ask Siri to “remind me about this” and she’ll automatically create a reminder by scanning the page for all the info. The Scrubber features which used for photos & videos to browse it faster than older versions. Yeah you can surf your gallery more faster & precise. If you have some photos you don’t want your friend to see when they’re borrowing your iPhone, you can hide them now. Just tap the Share button, then the Hide button at the bottom of your screen. Your personal/naughty pics will be hidden from view. If you are an Android user and used MX player there to zoom in & out your videos and tried the same on iPhone it won’t be working! 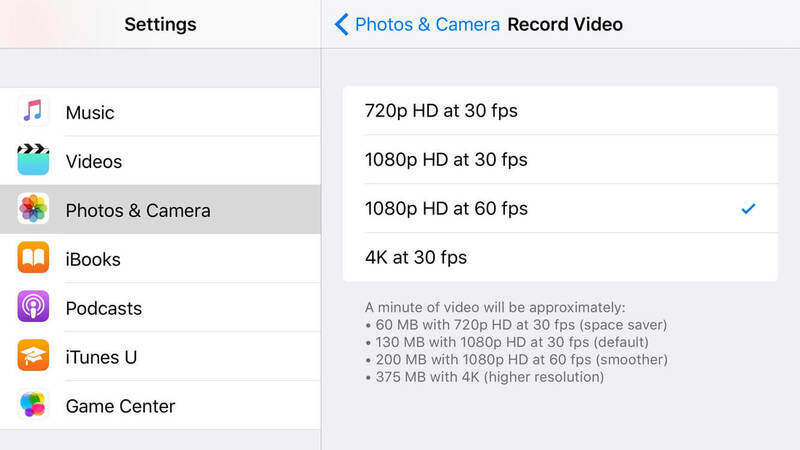 But in iOS 9, you can now zoom in on a video. As you do on your Android device you can use your two fingers to zoom any video file. Here you can choose your own Functionality of the Switch. You can now make it lock your orientation instead muting your device without having any issues. You can enable this feature by going to Settings App > General > ‘Use Slide Switch To:’ and Choose what you want functions you want for that particular button. Go to Settings App >> Photos & Camera Panel >> Scroll Down to ‘Camera’ and change it. 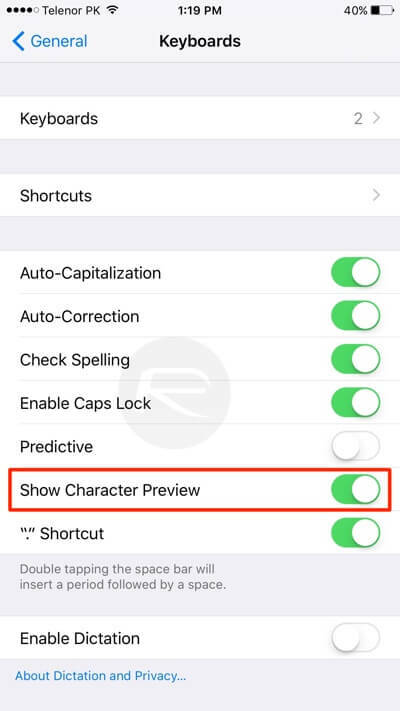 In Android mobiles you will find many apps for such functions but now in iOS 9 it is an inbuilt feature. When you run many apps on your iPhone it will drain more power so in order reduce the speed of draining your power you can go with Low Power Mode. This feature will allows the users with an alter when they reach the battery level of around 20% with a toggle enabling Low Power mode option.